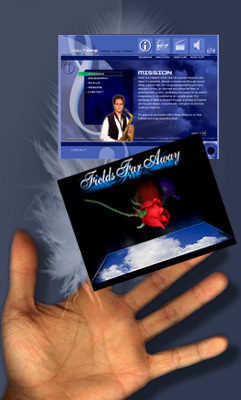 • MTV award winning student film "Fields Far Away" is available for web viewing. Tyler & Jon Timpe produced and directed the short film, based on a stage musical production written by Jeff Timpe. We are currently working on media projects in a virtual world environment called Second Life. If you haven't heard of or experienced this world community you are missing out on a real social adventure. Sign Up - it's FUN & it's FREE!